Consumers referred for these services are typically parents with special needs or parents of special needs children. Services offered cover coordination of prenatal care, child health and safety, nutrition, parent counseling, parent-child relationships, household safety Most of these services are provided in the home of the consumer. Occasionally the services may take place in other environments as needed. The quality of parenting can be more essential than the quantity of time spent with the child. For instance, a parent can spend an entire afternoon with his or her child, yet the parent may be engaging in a different activity and not demonstrating enough interest towards the child. 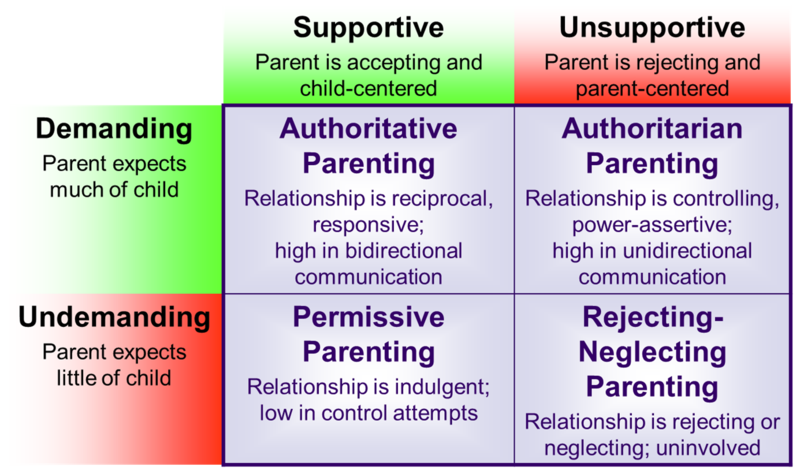 Parenting styles are the representation of how parents respond and demand to their children. 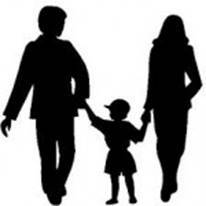 Parenting practices are specific behaviors, while parenting styles represent broader patterns of parenting practices. There are various theories and opinions on the best ways to rear children, as well as differing levels of time and effort that parents are willing to invest. This all has an effect on Physical as well as emotional growth of the child, especially in the first 5 years of life. Copyright © 2019 California Pediatric & Family Services, Inc. All Rights Reserved.